This is Microsoft negotiating in public with annoyed customers who want more time to migrate from Windows 7 or Windows 8. Microsoft said Friday that it tweaked its support options for customers who want to run the latest Intel “Skylake” processors on Windows 7 or Windows 8.1. Microsoft will extend its specialized support options for a year and offer more updates to those customers when its specialized support period expires. 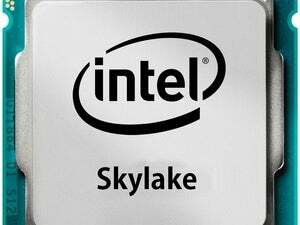 Now, the support period for Windows 7/8.1 on Skylake will end a year later than its previous target, on July 17, 2018. After that, Microsoft said all critical security updates will be targeted for Skylake systems until extended support ends, a softening of the “most critical” language Microsoft used previously. These are likely welcome changes to what Microsoft set up in January, when the company outlined a plan to provide specialized support for business customers who wanted to buy a PC powered by Intel’s latest “Skylake” processor, but who also wished to stick with Windows 7 or Windows 8.1. Microsoft agreed to support dozens of specific PCs, including gaming PCs from companies like Dell. After July 2017, though, that support would end—save for only the most critical updates—and customers were expected to move to Windows 10. The idea, from Microsoft’s perspective, was that the growing gap between the aging Windows 7 OS and the latest Skylake hardware offered many opportunities for bugs and other failures, and they would only increase over time. Pushing customers to Windows 10 at the end of that transitional period would help mitigate this. Why this matters: It’s unclear what the consensus is among enterprise customers on Microsoft’s Skylake policy, but it’s fair to say that at least a few probably felt like they needed more time. Microsoft’s in a bit of a PR pinch here: By encouraging customers to move to Windows 10, it frees up developer resources it can use to improve its current, revenue-generating operating system. But since the approved list of PCs includes consumer systems, PC gamers get a seat at the table, too—and they’ve complained loudly. My colleague, Gordon Mah Ung, sums it up this way: This is Microsoft negotiating in public, trying to build some goodwill before its Build developer conference kicks off in a few weeks. Jeremy Korst, the general manager of Windows marketing, said the company has “received feedback” on how it had handled the previous rollout—negative feedback, presumably. “A key part of this update was our commitment to continuing to lead with a customer-first approach,” he wrote in a blog post Friday. 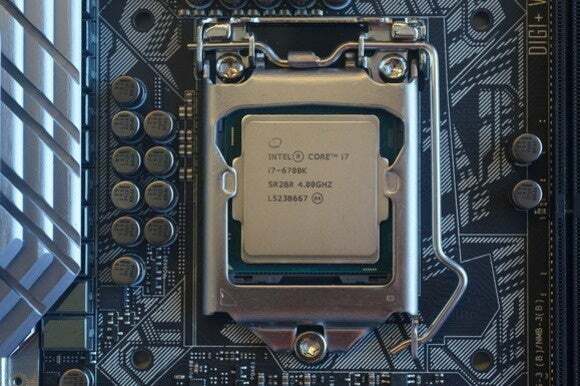 Consumers, though, quickly picked up on the differences: Why did support for Skylake systems end in 2017, especially when extended support for Windows 7 on Broadwell systems ended in 2020? And what did this “most critical” language actually mean for the updates those Skylake systems received? Older versions of Windows Server also runs on Skylake, but without the tangle of support options. All these questions undoubtedly influenced Microsoft’s revised stance. “This guidance is designed to help our customers purchase modern hardware with confidence, while continuing to manage their migrations to Windows 10,” Korst wrote. Updated at 2:15 PM with additional details.